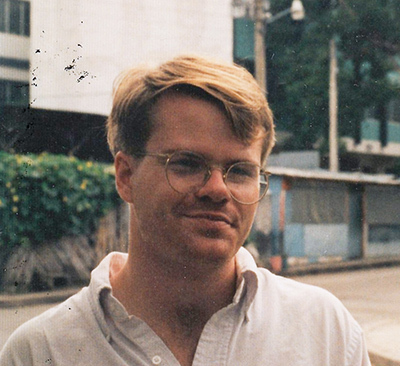 HRDAG is born when Patrick Ball begins database design at the Human Rights Office of the Salvadoran Lutheran Church. 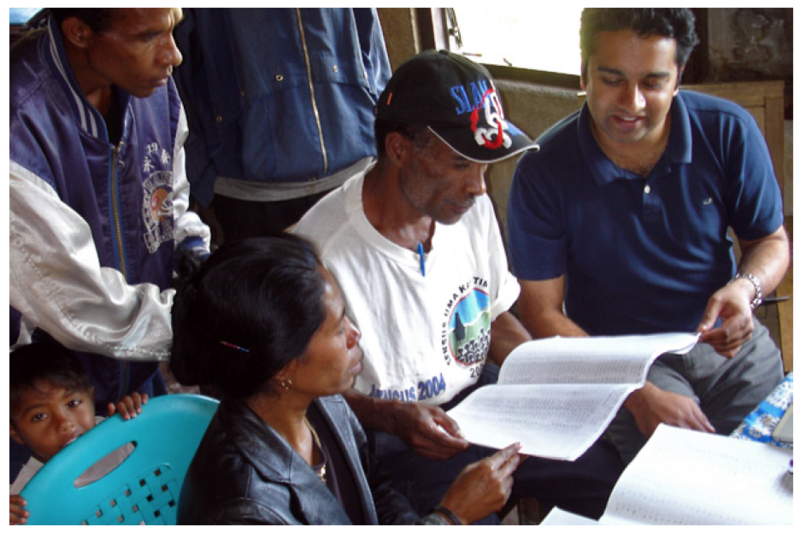 The work soon moves to the non-governmental Human Rights Commission (CDHES). The database analysis identified the 100 worst officers in the Salvadoran military — who were forced to resign as part of the peace process. 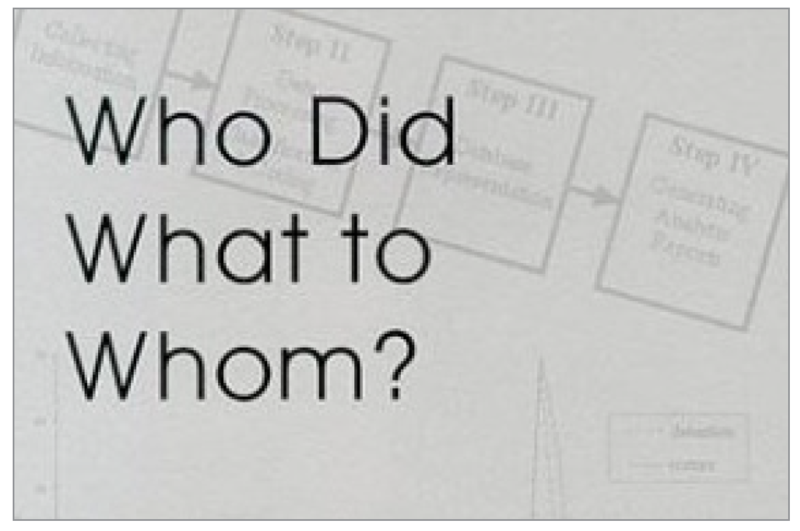 Patrick publishes A Definition of Database Design Standards for Human Rights Agencies with HURIDOCS and AAAS, beginning the “who did what to whom” standard. 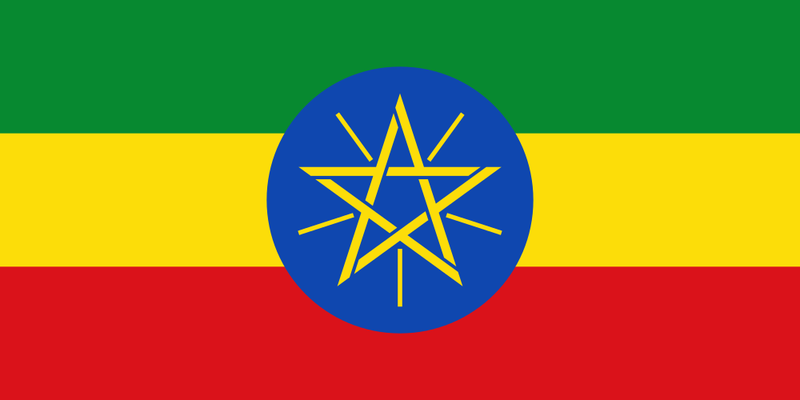 Patrick teaches cryptography at the UN’s Pan-African Development Information Service in Addis Ababa for human rights activist to secure their data against attackers. 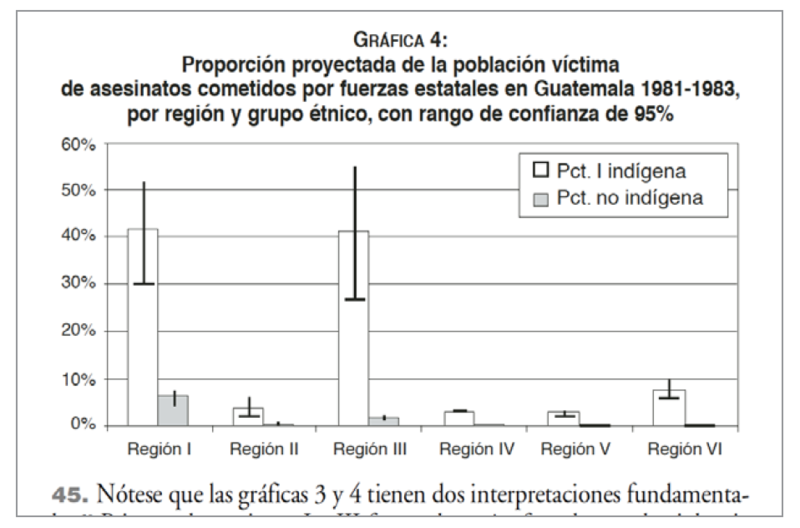 Guatemalan Commission for Historical Clarification (CEH) report released, including a statistical argument supporting the CHE’s finding that the Army committed acts of genocide. 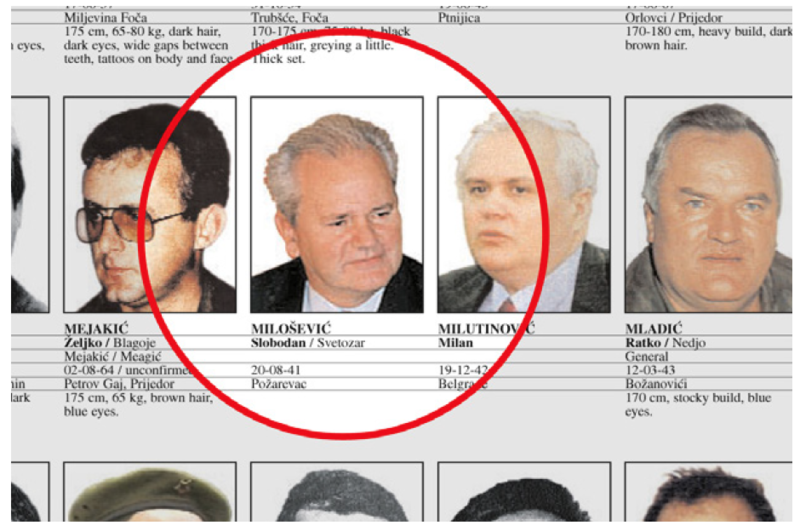 Patrick shows statistical models in expert testimony in the trial of Slobodan Milošević at the International Criminal Tribunal for the Former Yugoslavia. The analysis showed that killings and migration in Kosovo could not have been caused by the NATO bombing nor by the KLA guerrillas. The patterns were consistent with Yugoslav government activity. 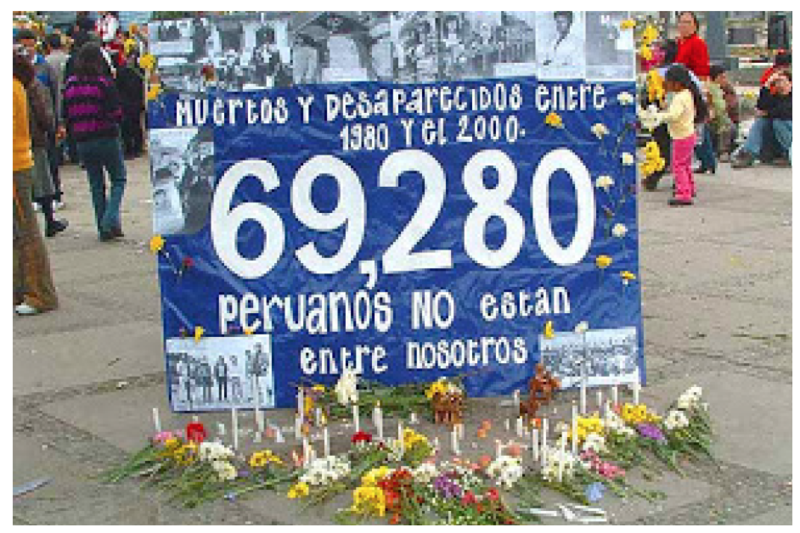 Publication of the Peruvian truth commission report using estimates of the total number of victims killed during the 1980–2000 civil war between the Army and the Shining Path guerrillas. 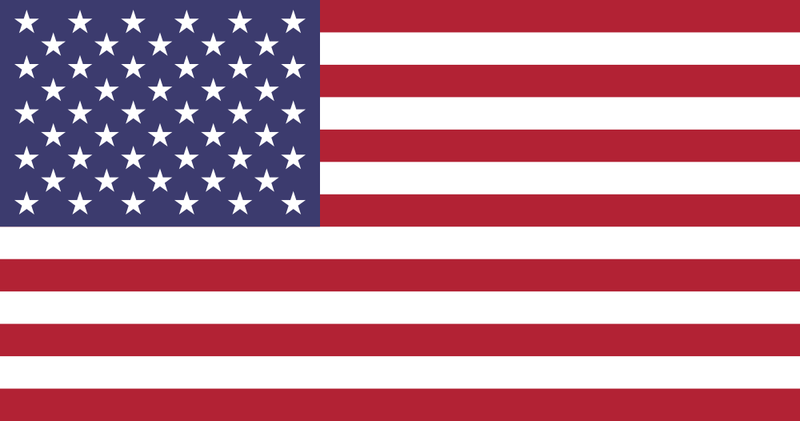 HRDAG moves from AAAS to Benetech to join the Martus project (co-invented by Patrick and Benetech’s Jim Fruchterman), offering free, strong cryptographic protection for human rights databases. 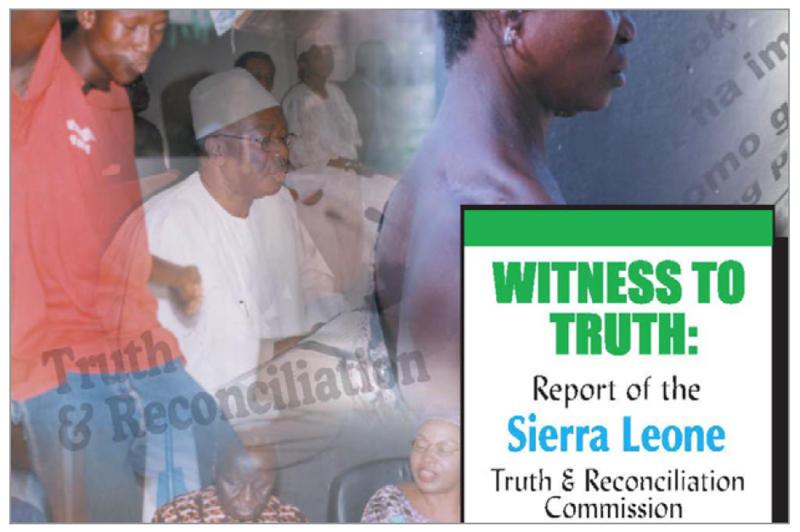 Publication of the Sierra Leone Truth and Reconciliation Commission report with our statistical chapter finding that one rebel group was responsible for 80% of the violations reported to the commission. 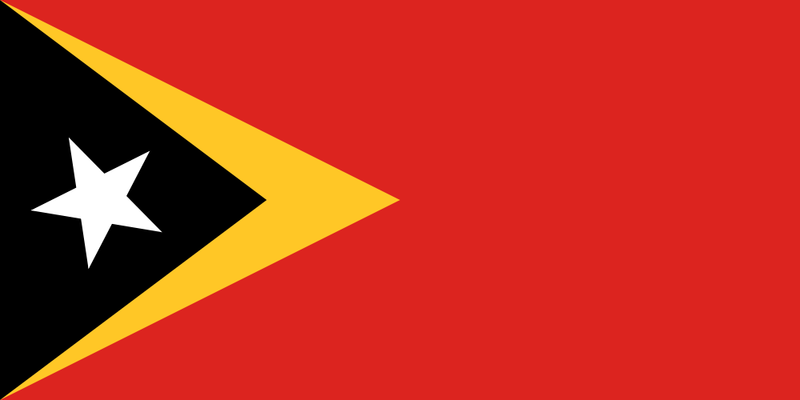 Publication of the report from the Commission for Accompaniment, Truth, and Reconciliation for East Timor with our survey, estimates, and analysis, showing that approximately 18,000 people were killed by the Indonesian occupying forces and their paramilitary allies, and more than 84,000 people died of hunger and illness as a result of the occupation. 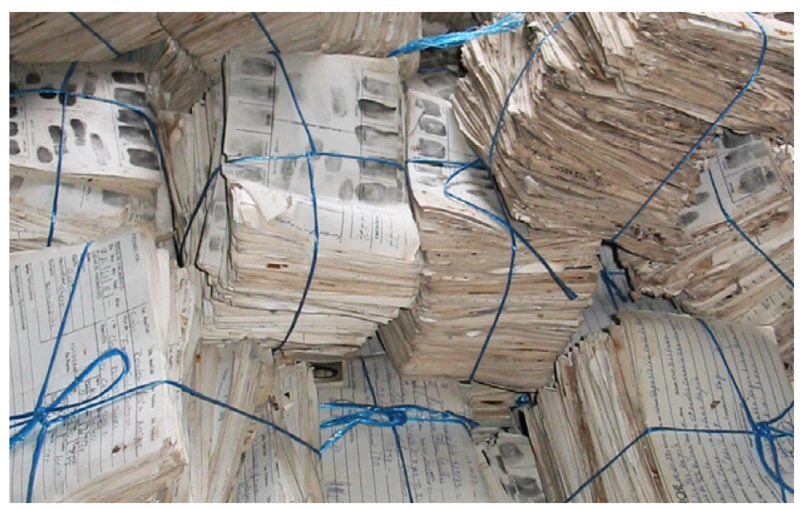 HRDAG staff visit the newly discovered Historical Archive of the National Police in Guatemala (AHPN), 80 million pages of decaying paper — containing over 100 years of the internal records of the police. 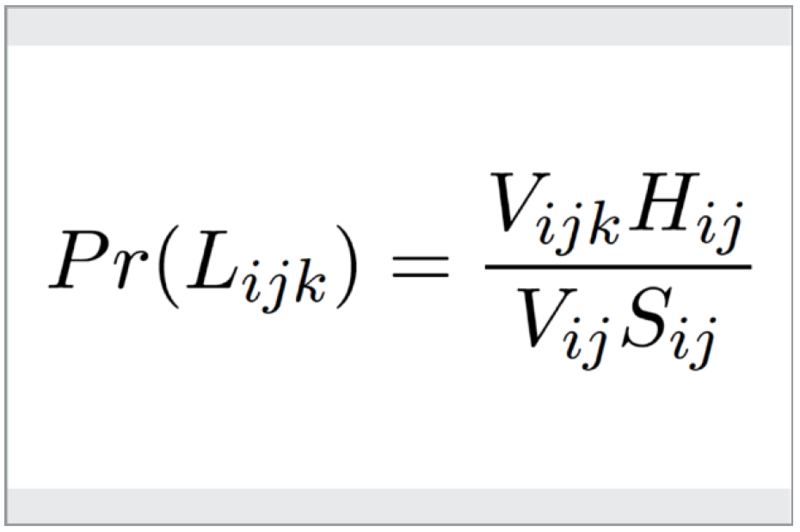 With advisers from Westat, HRDAG designs an innovative sampling mechanism to create a representative statistical picture of the Archive’s contents. 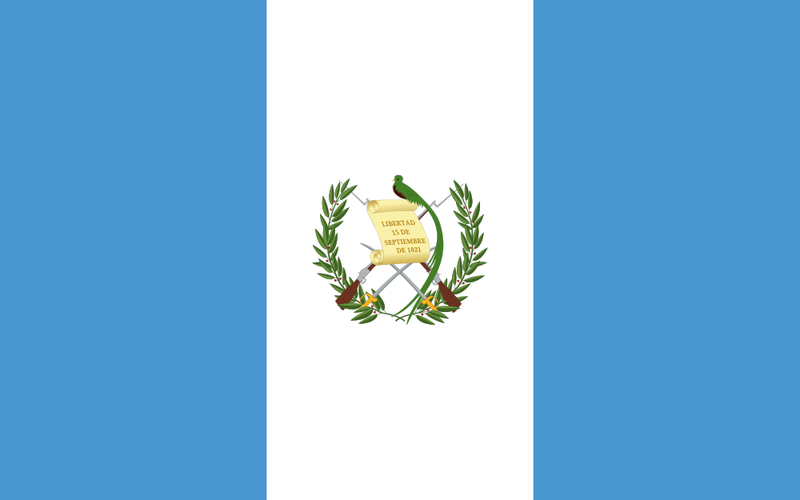 HRDAG and AHPN staff, along with scientific advisers from Westat, publish the statistical methods and results from the Guatemalan Historical Archive of the National Police, establishing a foundation for subsequent trials. Using analysis from the police archives, HRDAG’s Daniel Guzmán testifies in the trial of the Guatemalan police officers who disappeared student and labor leader Edgar Fernando García. 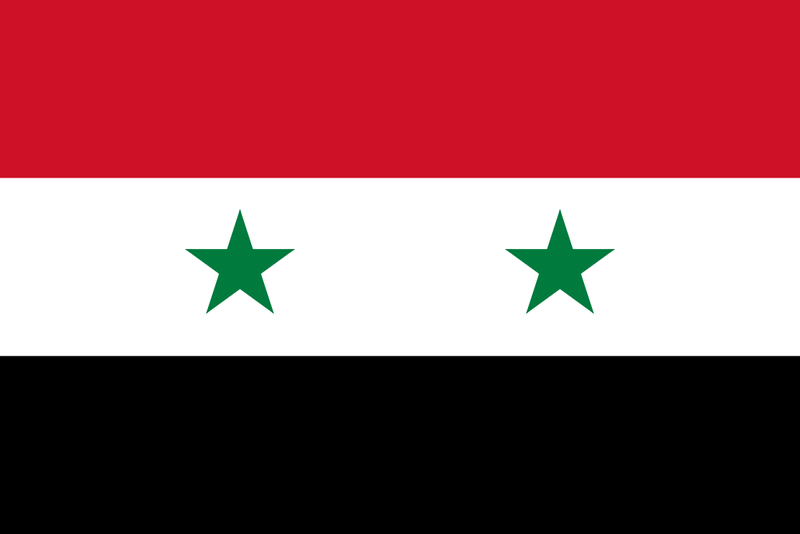 Megan Price leads the publication of an enumeration of victims of killing in Syria in collaboration with the UN Office of the High Commissioner for Human Rights, merging five databases to present a count of the known deaths. 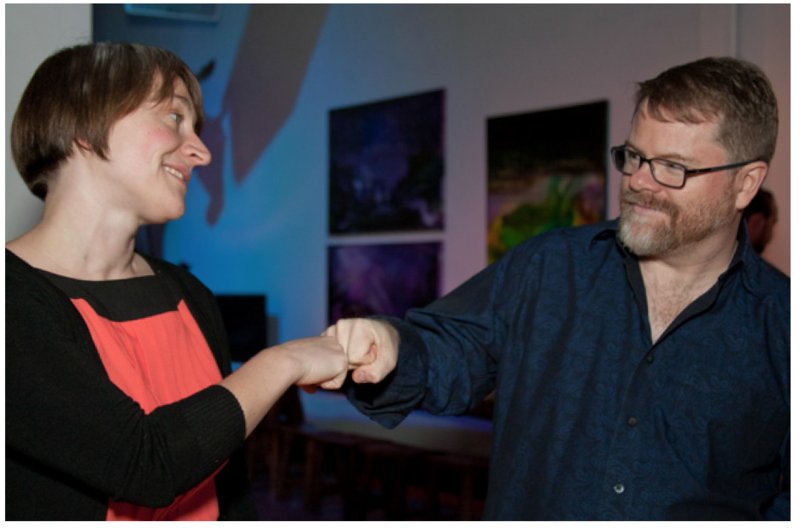 Megan and Patrick co-found HRDAG, a new non-profit organization to focus exclusively on the statistical analysis of mass violence. 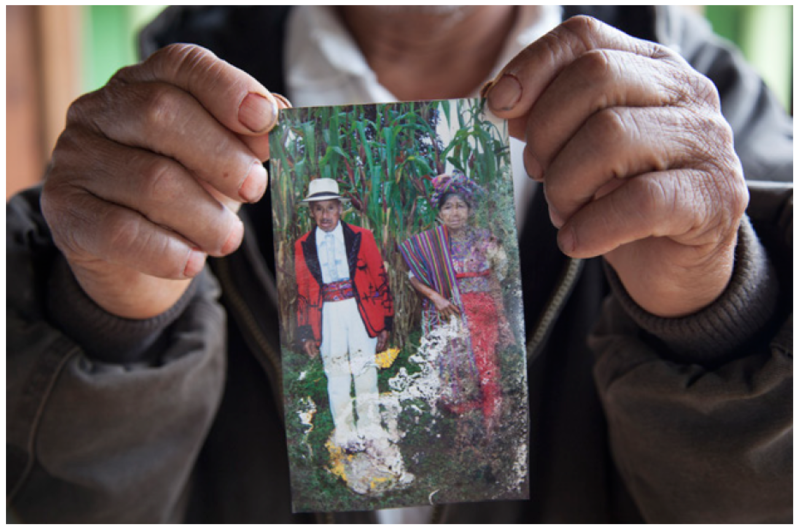 Patrick testifies in the trial of Gen. José Efraín Ríos Montt, showing that in the Ixil area from 1982–1983, the probability of an indigenous person being killed by the Army was eight times greater than a non-indigenous person in the same region and period. 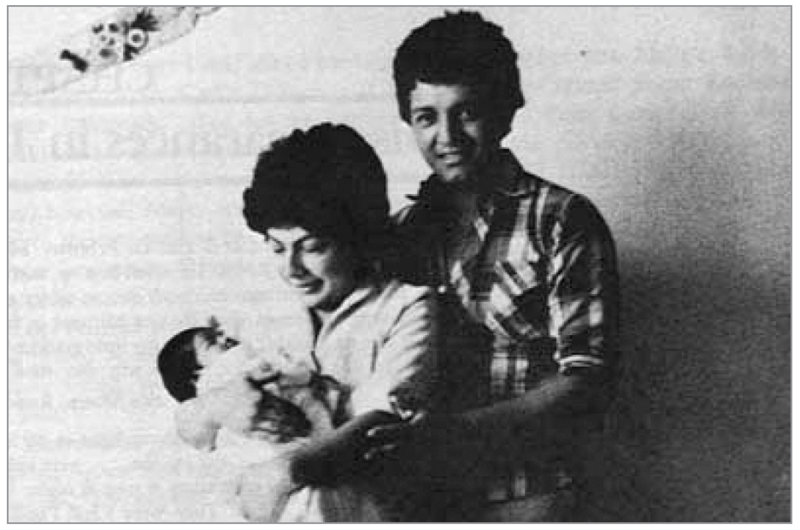 This evidence was cited by the judges as supporting the prosecution’s argument that Gen. Ríos Montt was responsible for genocide. 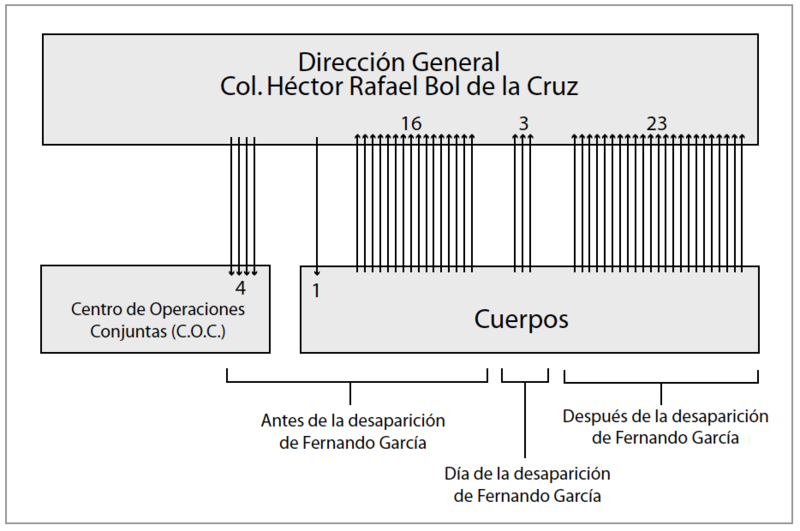 Patrick & Daniel testify against Col. Héctor Bol de la Cruz, the director of the Guatemalan National Police when Edgar Fernando García was disappeared. Col. Bol de la Cruz is convicted, and the judges cite HRDAG’s statistical analysis in the verdict. 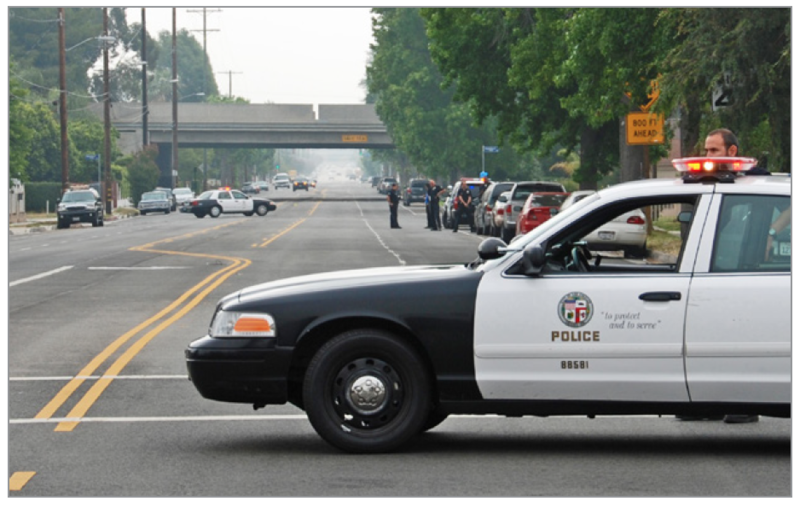 Kristian Lum and Patrick engage a key assumption in a report by the US Bureau of Justice Statistics by re-estimating the total number of people killed by police in the US: 10% of all homicides in the US are caused by police. 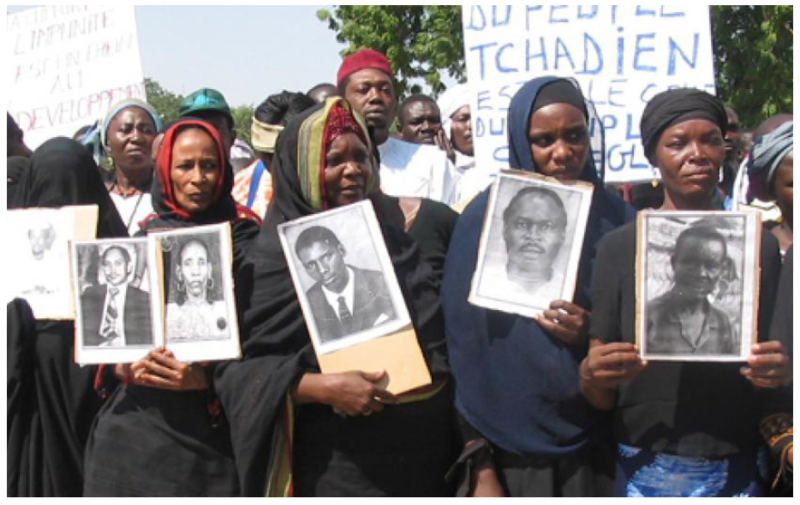 Patrick testifies in the the trial of the former President of Chad, Hissène Habré at the Extraordinary African Chambers, providing expert evidence showing that mortality in Habré’s prisons was up to five times worse than the worst Japanese POW situations of World War Two. 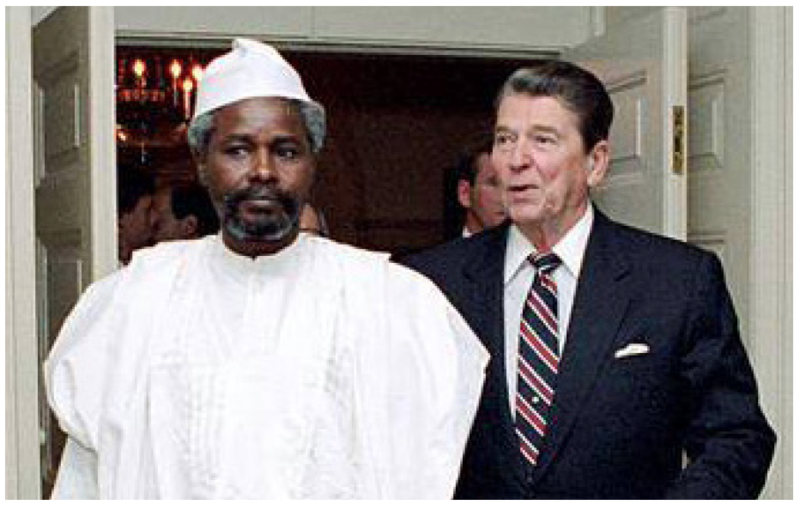 The judges of the Extraordinary African Chambers published their verdict in the Habré case: they found him guilty of crimes against humanity, war crimes, and torture, and they sentenced him to life in prison. 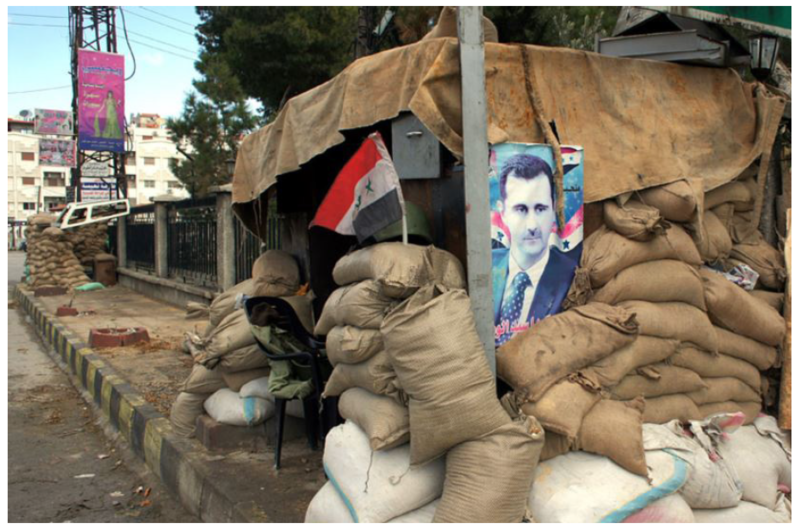 The judges cited HRDAG’s evidence at three key points in their decision.